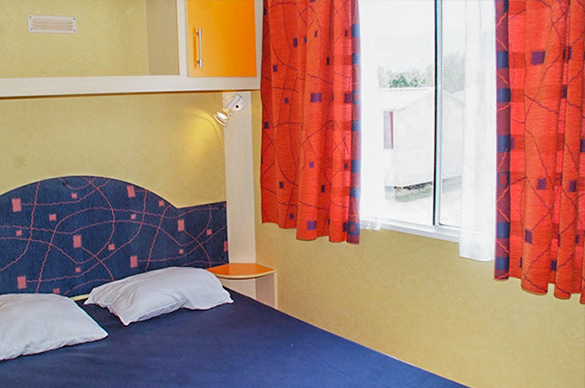 The cottage Residence is a comfortable and well-designed mobile home. 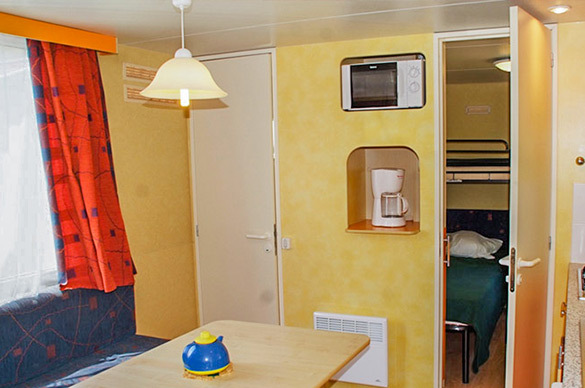 Located in the heart of the campsite, it will facilitate a relaxing holiday. 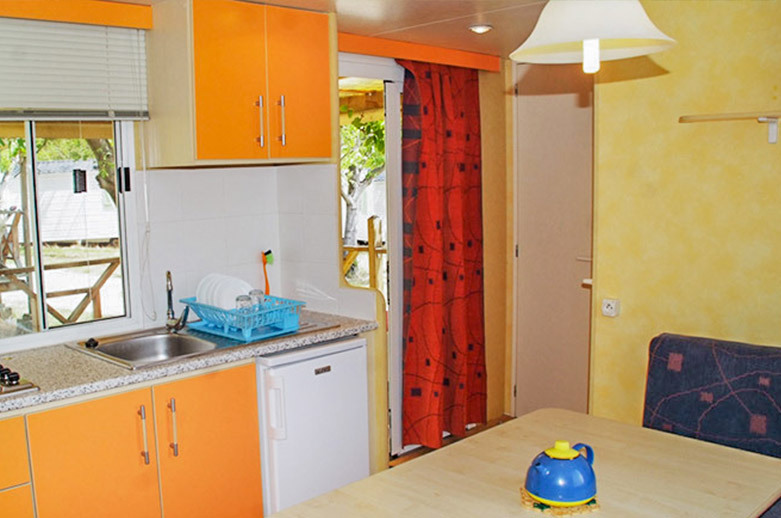 With two bedrooms, covered terrace and kitchen, it is perfect for families or friends. 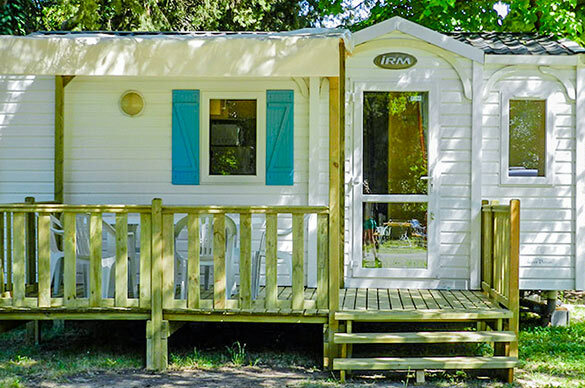 These mobile homes are located on large campsites that allow you to enjoy the neighboring outdoors.